Great reminder that it not in our strength!!!! Some good points. Not as engaging as him live. Had some good points but missed the energy of him preaching live. Still was encouraged but needed a little energy. Would have loved to have actually read it? 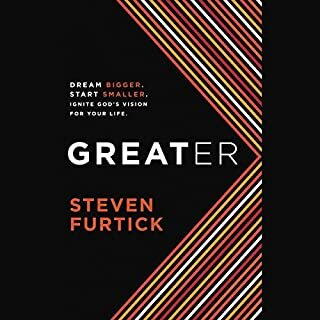 Down loaded the book and went to read it and it played half way through one chapter then would not play anymore I am sure its a great book love Ps Steven but yeah cannot really say how great? I loved it m, it has a good flow, easy to grasp and realistic m, absolutely loved his transparency in it, brought about an originality to the book! 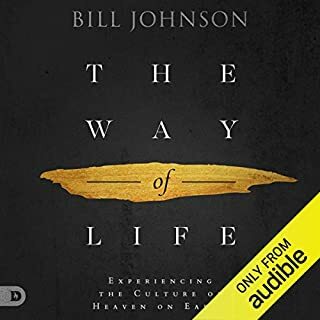 This is my 2nd time through this audiobook ... 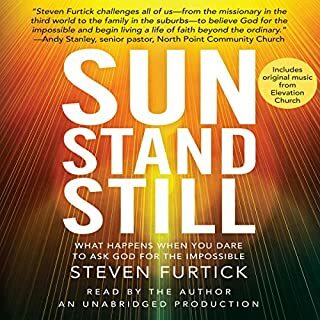 I have to admit the first time through I struggled to get into it because I am so used to Steven's incredibly dynamic preaching, that I kept losing focus on what he was saying as he narrated this book, because it was delivered in a much more matter-of-fact way that didn't hold my attention the same way! However, I felt prompted by God to revisit it this week, and I am SO glad I did, as the message within these "pages" was confirmation of so much God had already been saying to me through Joyce Meyer and others, about overcoming the battle in our minds, and this time I got SO MUCH out of it, it was absolutely God's timing and He spoke to me in a very powerful way. 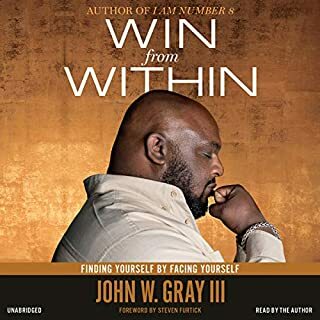 I highly recommend this book, especially to anybody who struggles deeply with insecurities, doubts or fears. It is so refreshing to hear a man of God with such openness and transparency about his own failings and struggles - it gives me hope for someone like me!! Ps Steven, addresses a very real and an important struggle in life. I found this book inspiring and highly recommend it to all ages. it's the type of book that I would return and read again. How to persist when the noise controls your focus. Steven shares real life examples of how to combat the information overload we are flooded with on a daily basis. 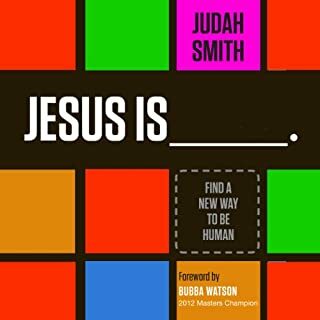 The book shows us how we can look past the doubt and focus on the victories ahead. Really enjoyed this book! looking forward to a new approach to dealing with negitivatity of this world, happy reading. a real help with my state of mind and realy drew me back closer to God. Little voice in my mind be quite. If you could sum up Crash the Chatterbox in three words, what would they be? What a positive book to help build a person confidence up and keep the little voice of distractions and put down away. Love how if focus on the love that Christ Jesus has for each of us. What about Steven Furtick’s performance did you like? Easy to understand clear speaking voice. It made me feel great and uplifted. 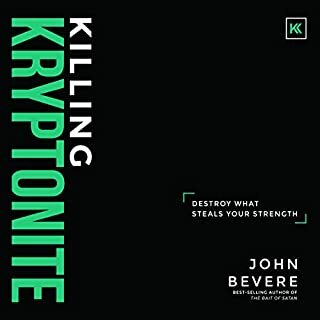 I picked this audio book by the title not really knowing what it was about. Once I started listening I couldn't stop. This came to me at exactly the time I needed it. Struggles with children with family with work. It just makes sense, thank you so much Steven for sharing your thoughts and wisdom, God bless! If you have ever struggled with insecurity this books for you! 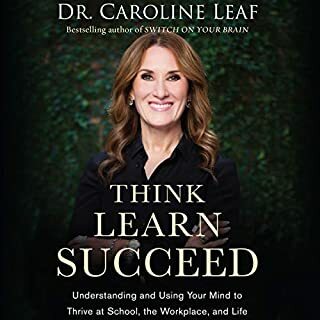 Loved this book has helped me to train myself to stop listening to all the negative talk in my head and to rely on what God says! 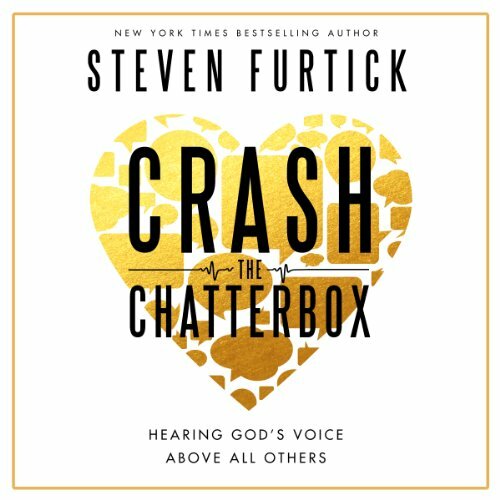 Steven Furtick's book, Crash the Chatterbox, has been an incredibly powerful book that has helped me though the year of 2015. 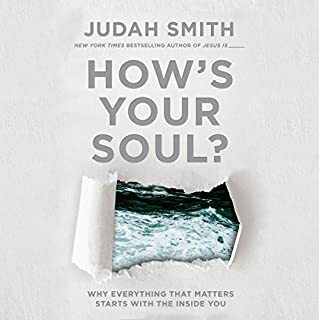 It's been a difficult year for me (suffering with Anxiety and Depression through Bible College on the other side of the world without family by my side) but this book has been such an encouragement for me with such practical tools to over come the Chatterbox. I feel like a new person with a bigger fighting power within me to Crash the Chatterbox. 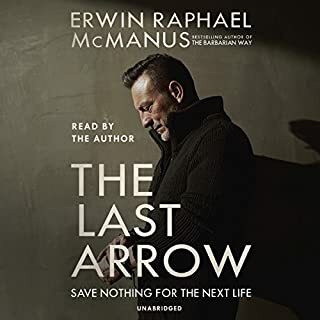 It was particularly awesome to listen to it on Audible as I'm not a quick reader so I was able to listen to Steven read the book to me which made his stories feel so much real. I would highly recommend this book to everyone I know. Amazing Life Changing. A feel like he is in my head at times sharing my thoughts. Refreshing to here success in such a real way. honest, exceptional content. I think that many people deal with the chatterbox silently. furtic is open and it is refreshing to hear of someone else dealing with this common issue. 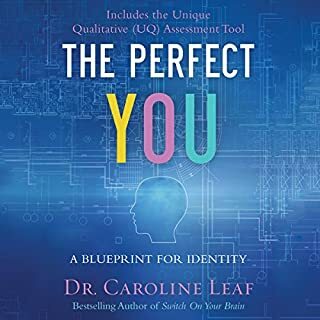 I was recommended this book to help deal with some insecurities. This book not only made me more aware but it gave me tools to lean more on God. Beautiful written and easy to follow. I recommend it to anyone who feels their worst enemy is themselves. 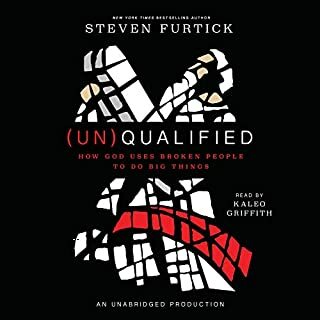 Steven Furtick is probably one of the few pastors who bothers to narrate his own story. 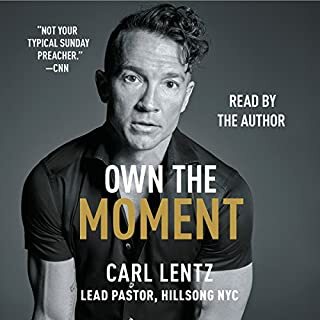 This is captivating and so much better than hearing a robotic generic American voice even for books of English author CS Lewis! This story will prepare you to fight when you feel like you've got no fight left. To squish the Devils lies and to untangle the ghastly thoughts of daily life and traumatic events. One to read and you won't be disappointed. Thank you Steven! i found this book useful and well presented. i will look for mpre from this author. 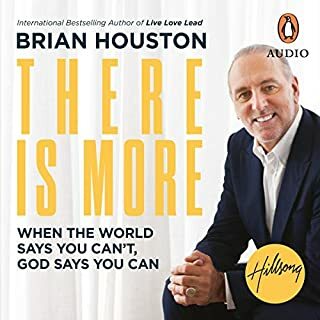 loved it.opened my ears to the chatter box so that i ignore it.the voice that tells you all the negative is loud but God's voice is more powerful if we listen to the still soft voice.a must listen and implement. It was so good, I was looking forward to listening, one time I wanted to take a longer route home just so I listen to it a bit more. This was so timely for me but also timeless. 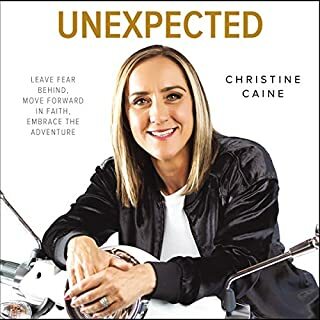 I’m glad I took a chance and purchased it as it has helped me to remember that I am a child of God and I can overcome negative thoughts of myself by taking intentional steps forward with God’s word backing me up. I will never forget this book! 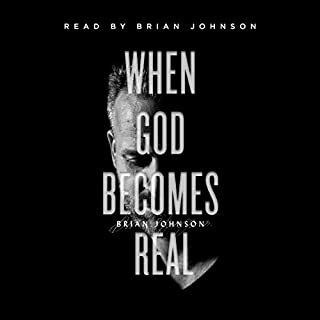 Feels a little over the top to write this but this book has some truths in it that I know I will never ever forget in my walk with God. Mr Furtick does Christianity so simple yet so passionately, so honest yet so inspiring. I am inspired to continue my walk with Christ in such a honest and inviting way. 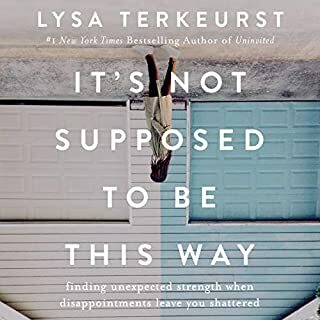 You need to get to the end of the book to get this...I am ready to pound away at the chatterbox and I pray for strength and courage to never relent! Everything about this book...content, narration, bible explanation and references to real life situatuons. ..everything was over 5 stars. I found myself smiling ,about to cry ,upset, happy, saying oh that happens to me too"! , feeling like Pastor Steven was speaking directly to me. Ah I loved listening to this book and will repeat it again in the near future with pen and paper in hand. 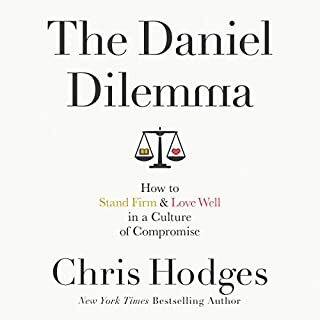 I wish audible had a way to bookmark certain points in a book so you can re listen. I'm super grateful I was able to listen to this during my morning commute to work.it just helped set the tone for the day. 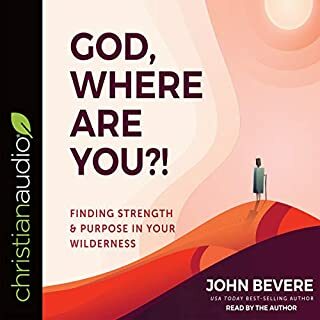 This book was amazing - it's so simple but powerful well worth a listen, some of the biblical principles are just so easy to apply- and narration is good - for anyone who has a struggle in the mind- with our thoughts this book is for you!